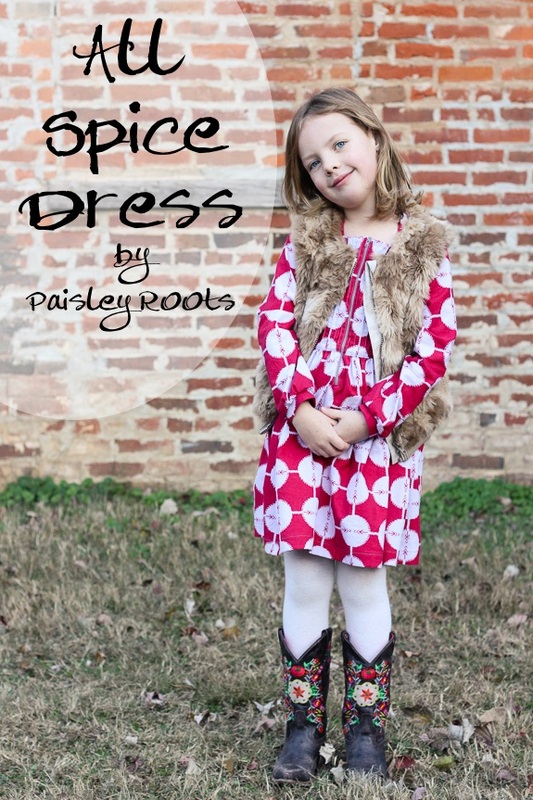 Paisley Roots: All Spice Tour and Link-up! 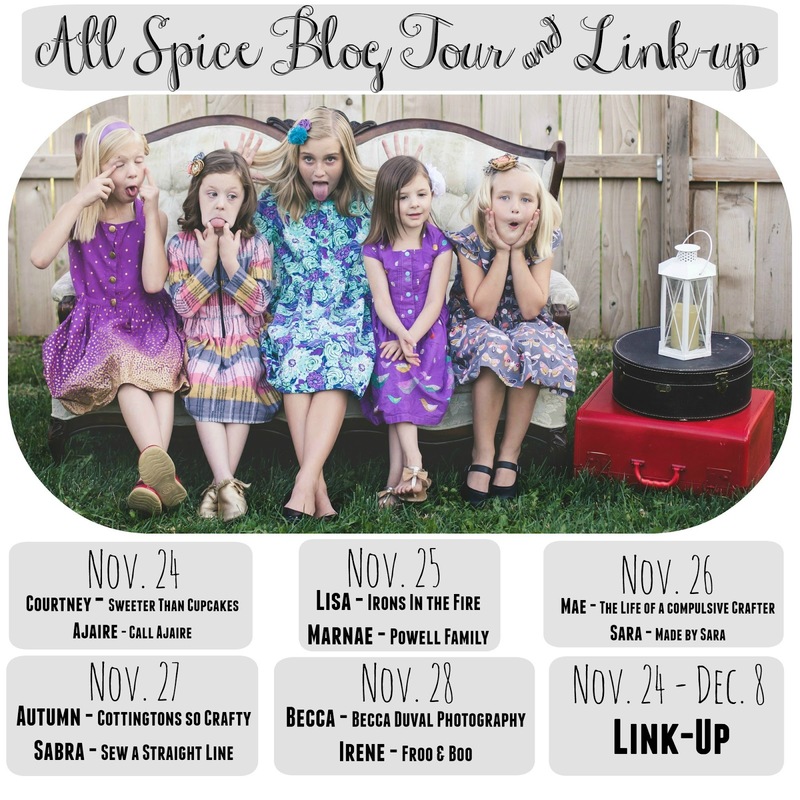 All Spice Tour and Link-up! I am so excited for this week! 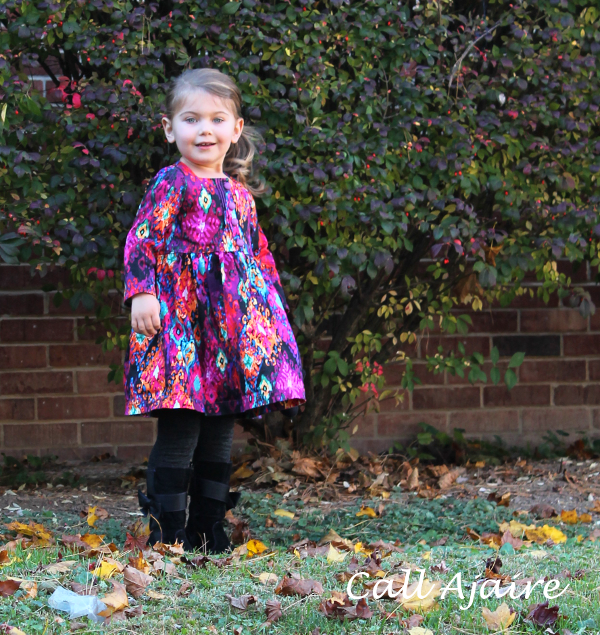 I have some of my most favorite bloggers sewing up my All Spice dress and one amazing giveaway sponsored by Blend Fabrics and K&C Supplies!! Courtney has such great style and she is one of the sweetest people I know (the name of her blog totally clues you in!) I also love that our oldest daughters share a name! My Aevarie would totally flip for her outfit today (she LOVES cowboy boots!) Head over there to see the adorable All Spice she made! Next up is Ajaire from Call Ajaire. It's been crazy seeing her adorable Bean grow up! She is such a gorgeous and silly little girl. Anytime I see a panda I can't help but think of Ajaire. You will have to head over to see if a panda made it into today's post! And now, that leads me to the really fun part! 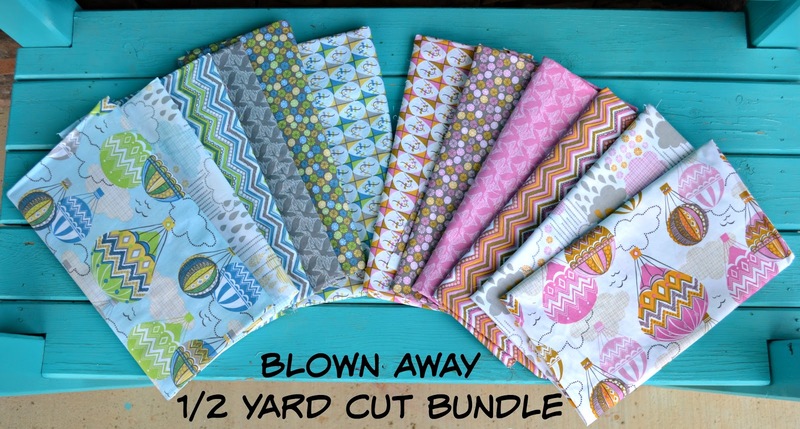 Blend Fabrics sent me a 12 piece 1/2 yard cut bundle from their Blown Away line. I adore their fabric! They have some of the most amazing prints and the fabric is very high quality. I love working with it! The lucky winner of this giveaway will also receive a $25 gift certificate to K&C Supplies!! Their shop carries a huge variety of zippers and some adorable buttons! How do you enter this giveaway? You can enter the Rafflecopter below and extra points will be given to linking up! You can link up anything you have made from my patterns or tutorials OR anything you have made using Blend Fabrics from now until December 8th. Since this is Thanksgiving week I am also having a sale on my shop. Use the code: BLACKFRIDAY2014 to get 25% off any pattern in my shop! Good luck and enjoy the tour! It sure was fun being a little part of your tour Karly!! Can't wait to see all of the looks! Stunning outfits. Lovely fabric. Thanks for the chance.